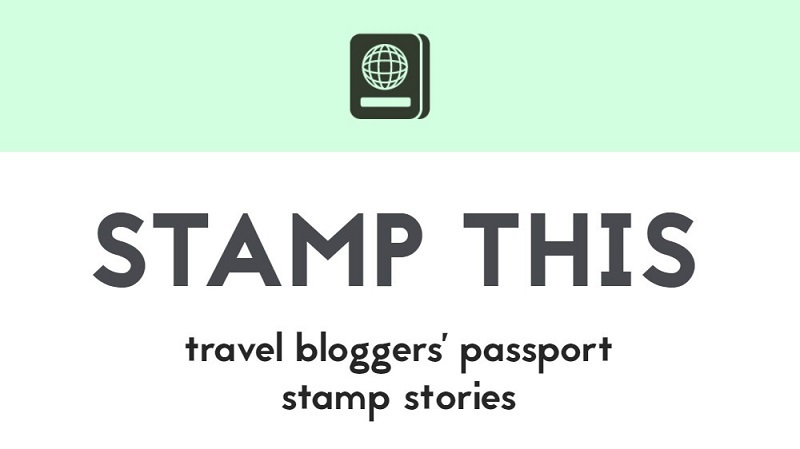 I must confess the last Stamp This post is so old that it included a Pokemon Go reference, so it was about time that I invited travel bloggers to share the special stories behind their favourite passport stamp. 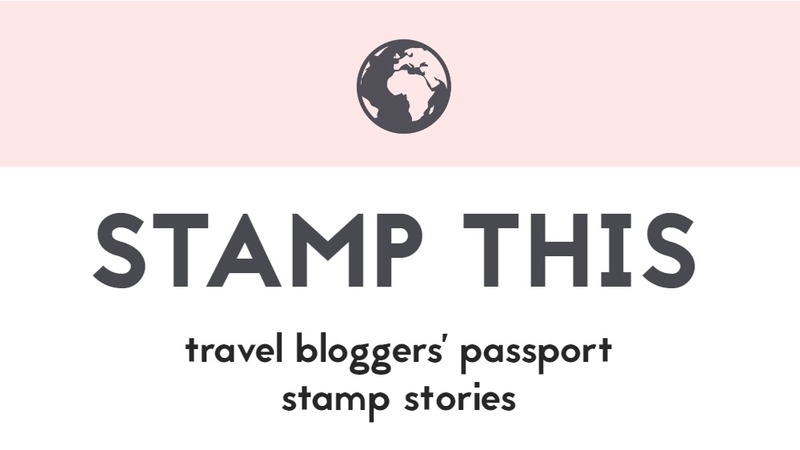 Enjoy their more than stamp-worthy tales! I’ve always loved traveling but on the other hand, I’ve always liked coming home too. I just wasn’t the kind of gal who loved living out of a backpack for weeks on end. It makes sense then that I married my opposite, someone who was always dreaming of an around the world trip. 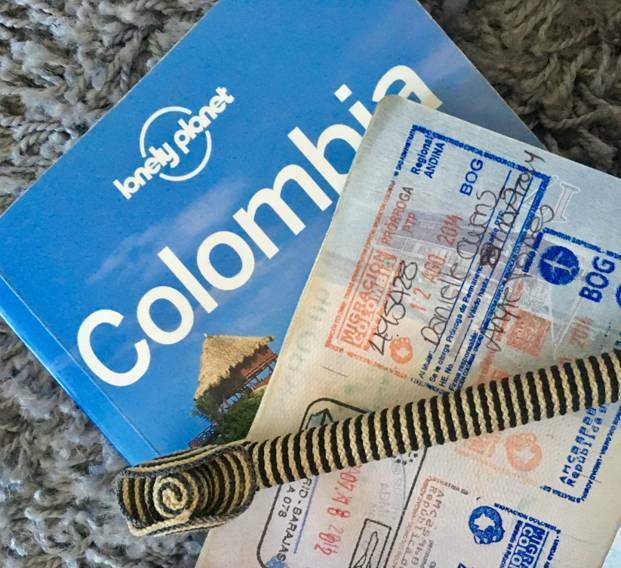 That’s why this stamp—a two-year Colombian visa—is my favorite. It represents a leap we made together into the best of both worlds. We both got adventure and a life outside of our comfort zones, but we were able to put down some temporary roots as well. 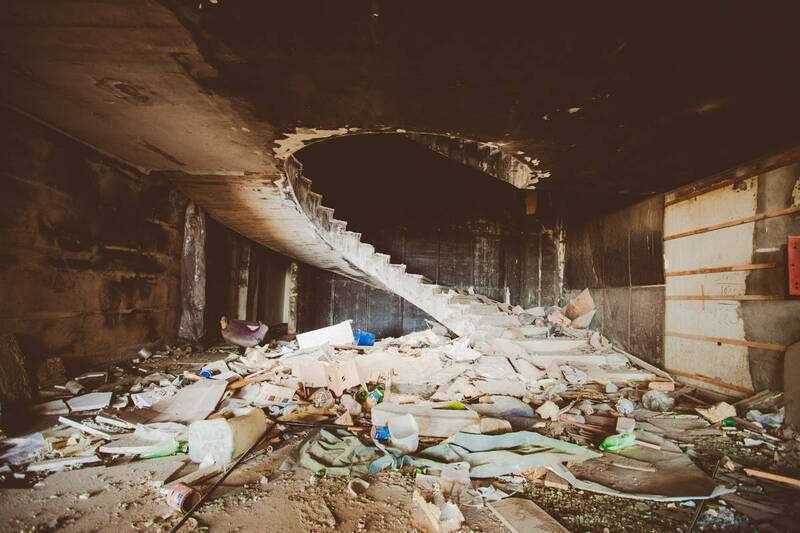 The funny thing is that since moving abroad, I’ve learned that “home” isn’t a fixed place. I can feel at home in my apartment just as much as when I’m floating between hostels and traveling with no plans. For the next couple of years, we’ve settled in Madrid, Spain and I’m already getting excited about what is coming next. 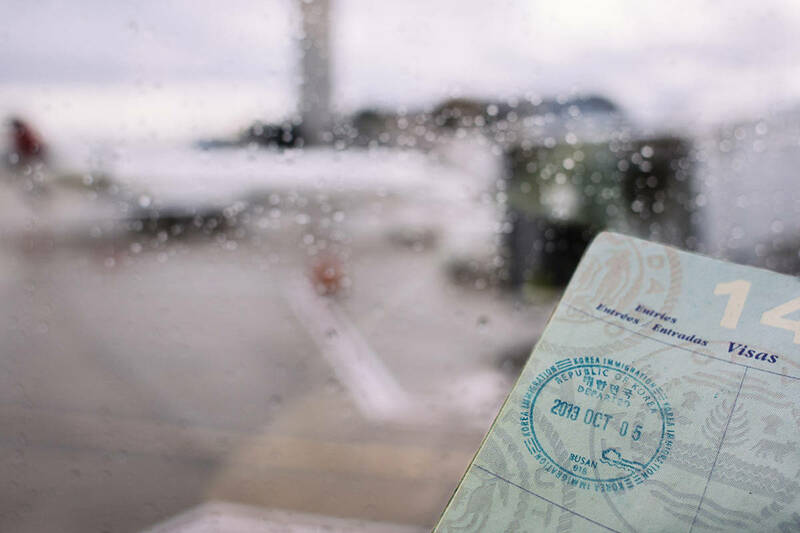 It’s hard to pick a favorite passport stamp–we tend to fall in love with each and every single new one we get (except for the boring EU style–wish they would step up their stamp game!). One of the favorites we keep coming back to, though, is Thailand. Not only was Thailand the first country in Asia we visited, making the stamp have sentimental value, it’s also objectively pretty: they used brightly colored blue and purple ink, the stamps are clear and vibrant, and best of all–they’re not rectangles! I know it sounds silly, but there’s something about an unconventional stamp shape that really makes us smile–it adds something whimsical to the collage of passport stamps on a page. For that reason, Belize and Cambodia are among some of our runner-up favorites. 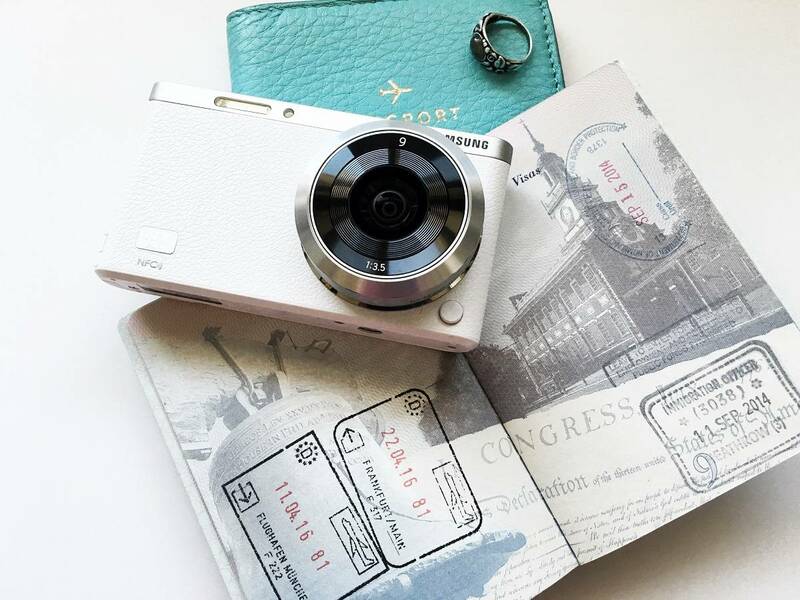 All of us who collect passport stamps know the joy of seeing a new stamp on the page–and that when it’s a pretty, vibrant stamp that sticks out from the crowd, it’s the tiniest bit more fun to receive! August 29, 2017 at 7:00, I remember standing at passport control in the Reykjavik airport. With my heart beat racing, I was extremely nervous handing my passport over. This was my first time flying alone. All the way from Chicago, I was now in Iceland for a layover on my way to my final destination in Kalmar, Sweden. This brief meeting between the control officer and myself was quiet. I was preparing answers in my head to a range of questions about my travel, especially since I flew with a one way ticket. About a minute and a half later and zero questions, she handed my passport back to me. I walked away (with the biggest smile on my face) and opened it up to find my very first stamp. This moment changed my life. This stamp is very dear to me because it symbolizes a turning point in my life. At 24 years old, I had just finalized a divorce, quit my job, sold all my belongings, and made the decision to live a life overseas. 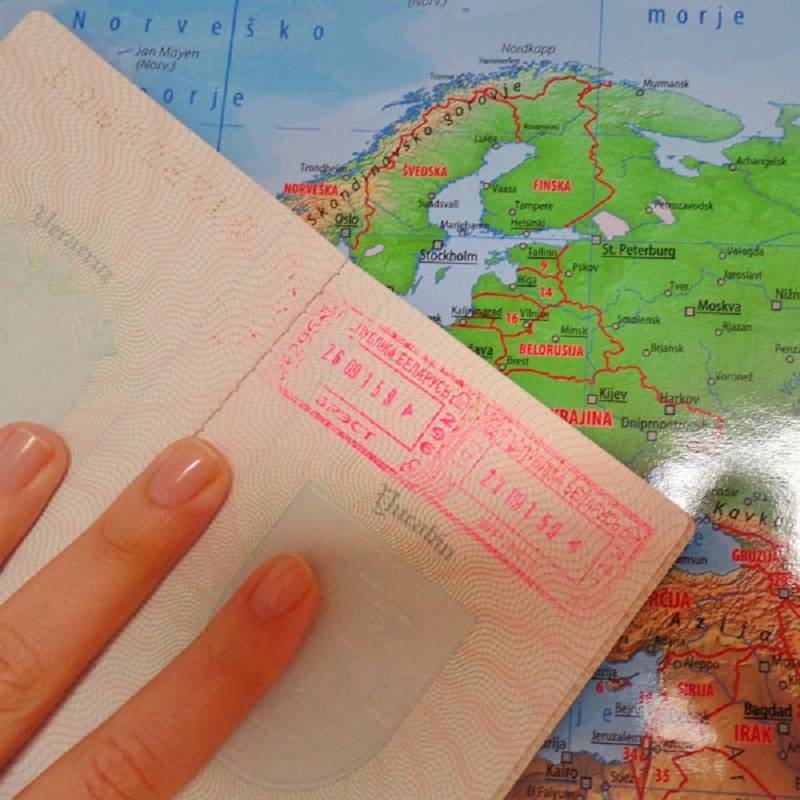 The entry stamp to the Schengen Area from Iceland allowed me to continue to pursue my dream of living in Europe. Do you understand why I was so nervous now? Without this specific stamp on this date, my life would have taken a turn I wasn’t prepared for. Looking at this page in my passport now reminds me of the endless memories I had in Sweden, some of the best times of my life. 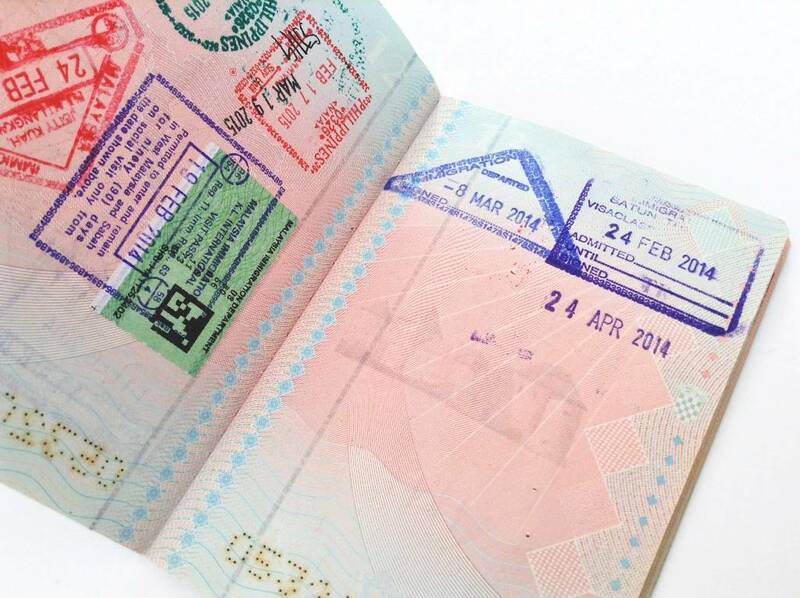 What is your most precious passport stamp or visa and which one would you like to add? My favorite stamp is so controversial that this country no longer marks one’s passport. My first visit to Israel was in May 2012, when I went on a 10-day Birthright trip. 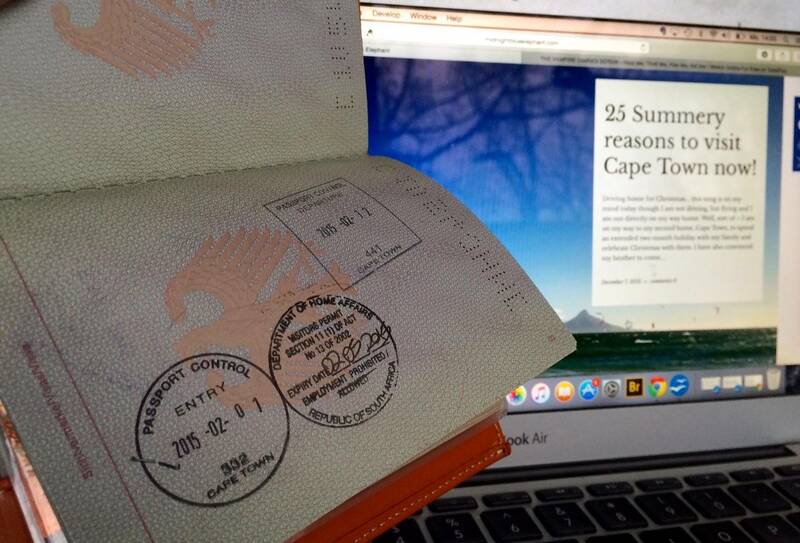 Imprinted with fresh ink, this stamp is the easiest to read–and one of the most prominent–in my passport. And it is this stamp that prevents me from visiting countries such as Lebanon and Kuwait, but at the same time gives me pride of my heritage. 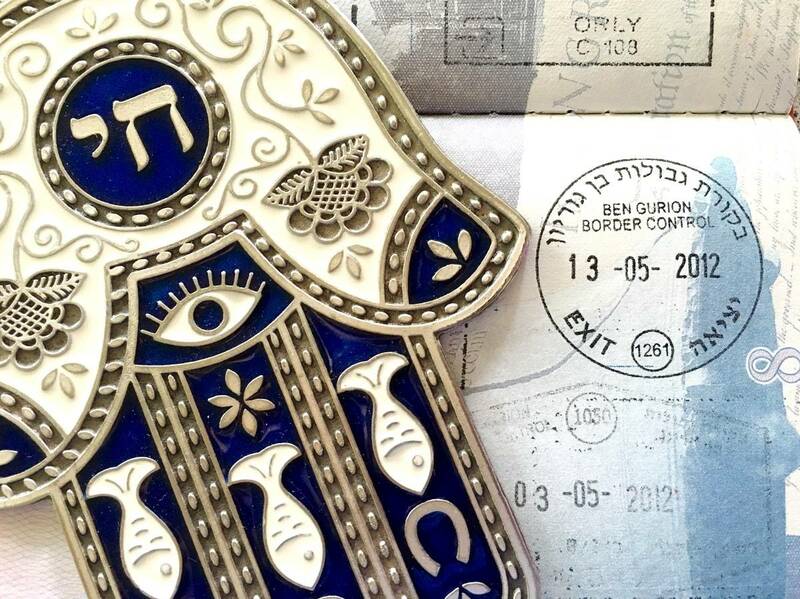 The second time I visited Israel was a mere year later, and I was shocked to learn that, within that short time frame, stamps had become a thing of the past. Now, Israel gives you entry and exit cards (which they create by scanning your passport) as proof of your time in Israel; they stamp the entry card on the way in, and your boarding pass on the way out. So in a way, my passport contains a little piece of history. Passport stamps are a novelty that I hope never fades, given all things electronic these days. 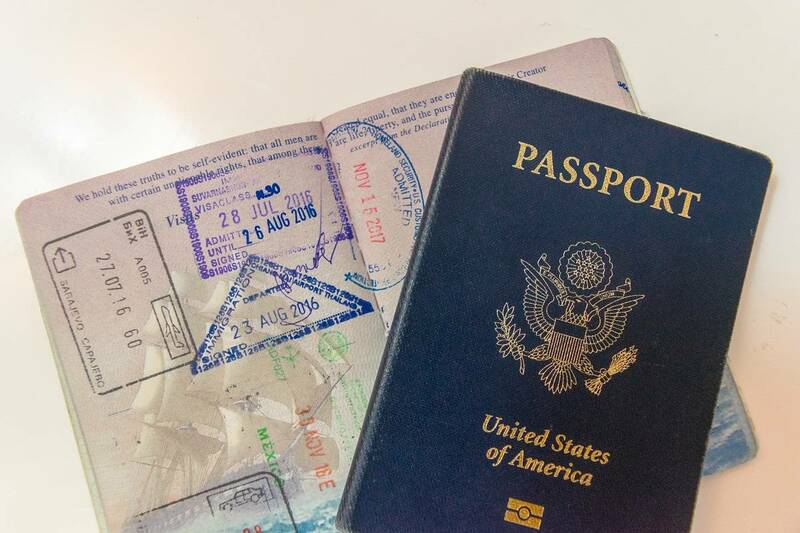 It’s just something about hearing that thrompthromp, ink pad to passport, sound when going through immigration, or the memories that flood over me when I’m feeling nostalgic and flipping through my passport, that just never gets old. Each stamp holds a memory. Each one takes me back to a time and place. My favorite passport stamp is a stamp I recently acquired in Indonesia. Bali has been at the top of my list for ages! It was the ONE place I was determined to visit during my year of teaching in South Korea. It has been the only place I’ve fallen in love with before even visiting. Bali was a big deal. I’d planned on going this summer during summer vacation, but due to time and financial constraints I couldn’t make it happen. I was seriously bummed about it. I guess the universe decided to be ever so gracious because a few weeks before I was set to take summer vacation I received a message saying I’d won a trip to Bali through a giveaway I’d entered! Talk about fate! 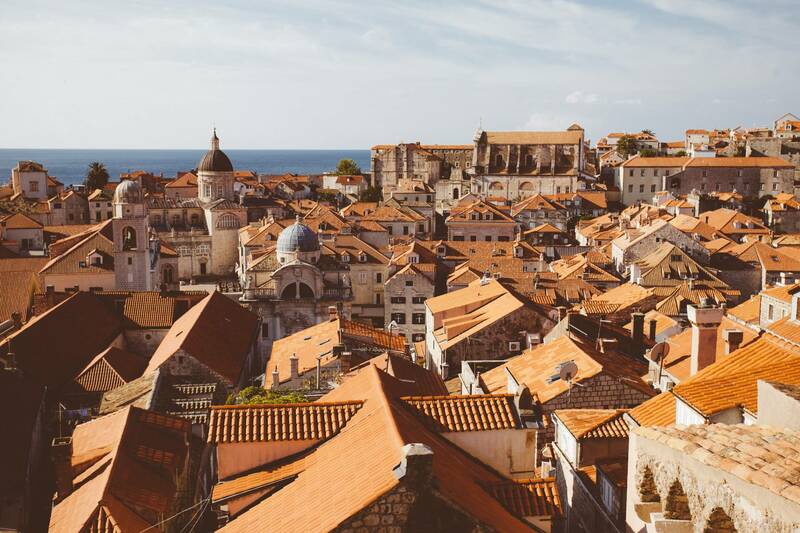 Not only was this a free trip, but it was also a workcation for creatives and digital nomads to work with other like-minded individuals through a series of workshops. It was perfect! I met so many incredible people on this trip. I experienced Bali in a way I never would have experienced it, if I had visited on my own. 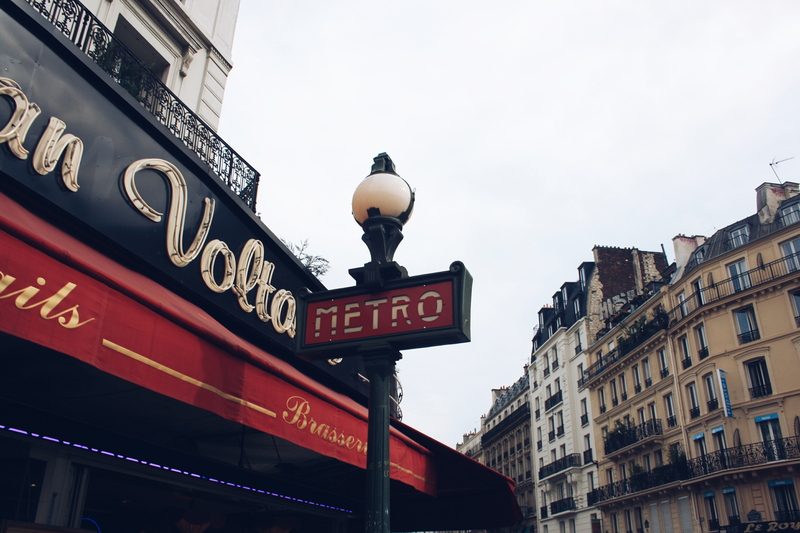 It was everything I thought it would be and more, and I plan to move there someday. So, this stamp is definitely my favorite of them all. My favorite passport stamp is actually one of the easiest that I’ve ever gotten. Iceland was my most anticipated destination of the year and I had big plans. I wanted to visit Vik (the black sand beach in the South Coast), snorkel Silfra and take in 360 degree views of Reykjavik from the top of Hallgrimskirkja Church. But before I could do any of these, I had to pass through immigration first. Usually immigration asks a ton of questions but surprisingly this didn’t happen in Iceland. 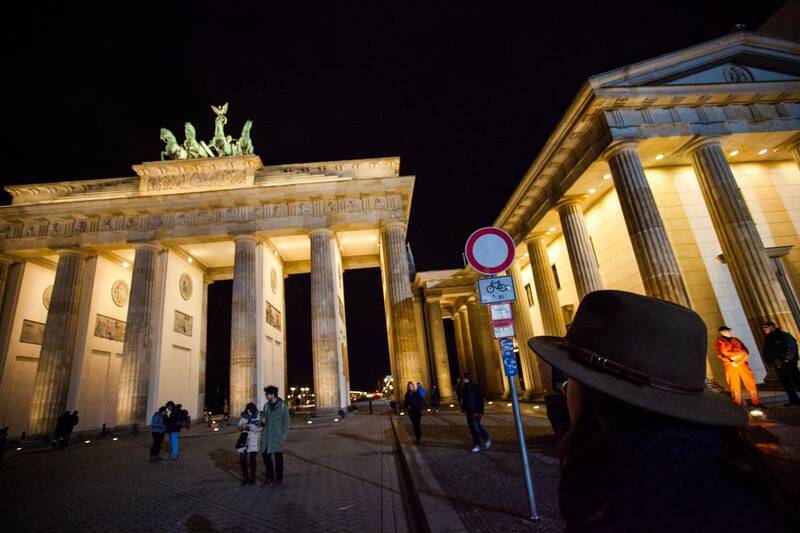 I handed my passport, got it stamped and I was on my merry way – no questions asked! Looking back at my favorite stamp from Keflavik Airport reminds me of the recurring theme of my trip – carefree is the way to be. 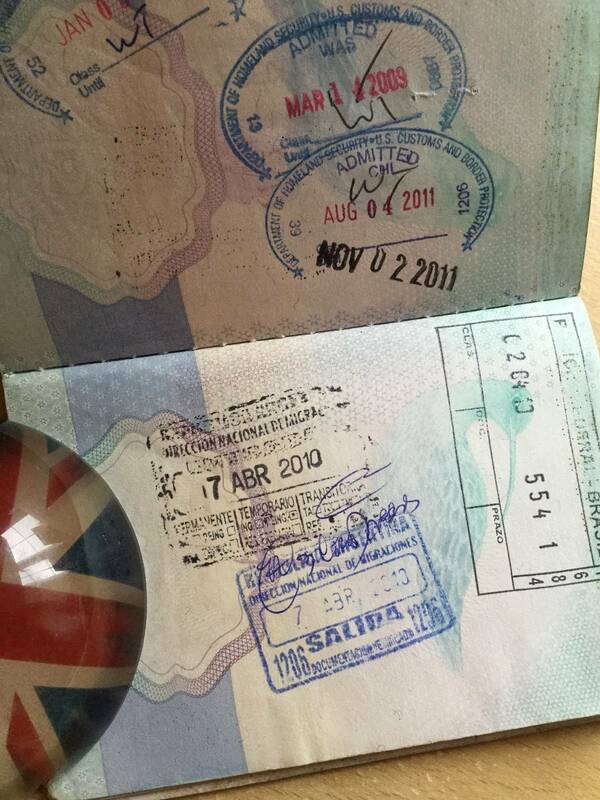 Until 2013 wherever I went I received a stamp in my passport. I have two old passports full of stamps but since Croatia joined the EU three years ago my passport does not get stamped anymore. 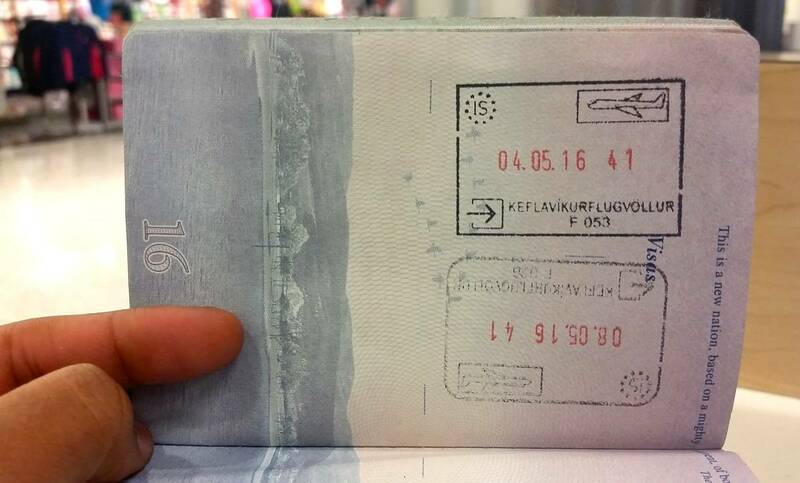 I need to travel somewhere outside Europe to get a new passport stamp nowadays. 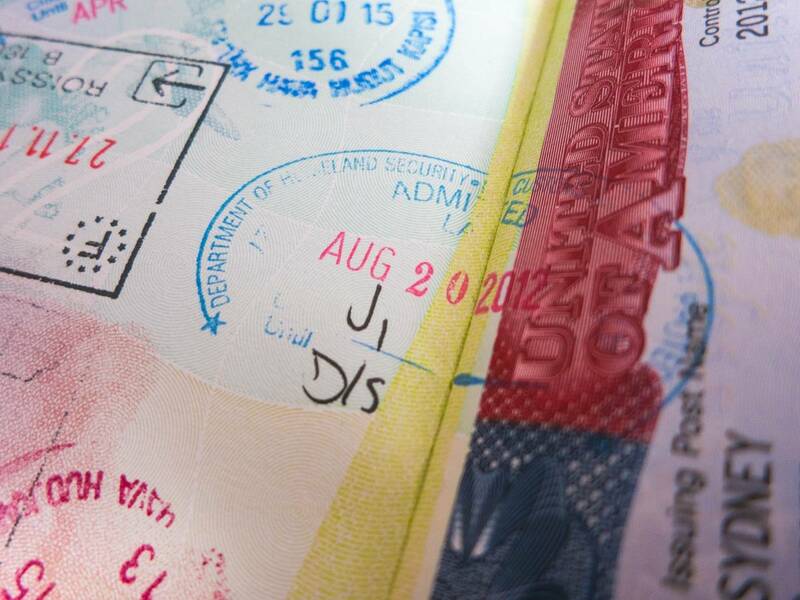 What would be my favourite passport stamp? 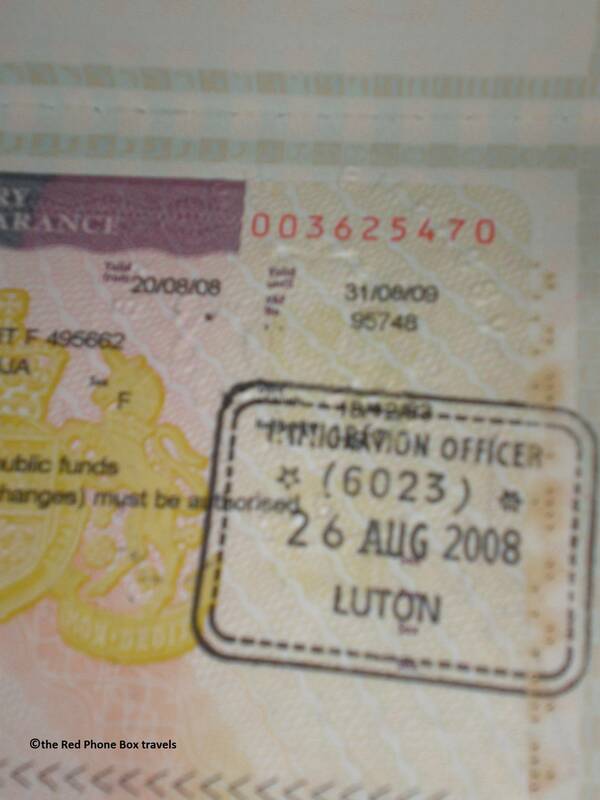 Without much thinking I have to say a visa/work permit for the UK. 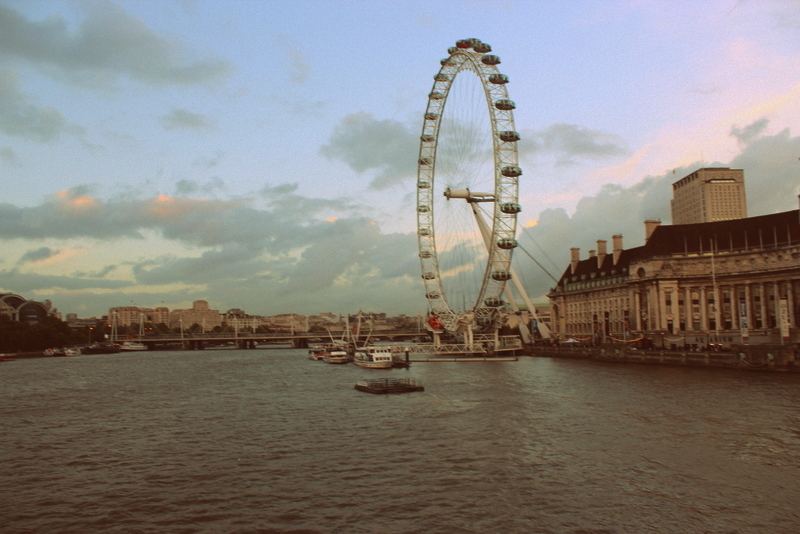 I visited London for the first time in 2006 and this year I travelled to London for the eleventh time! 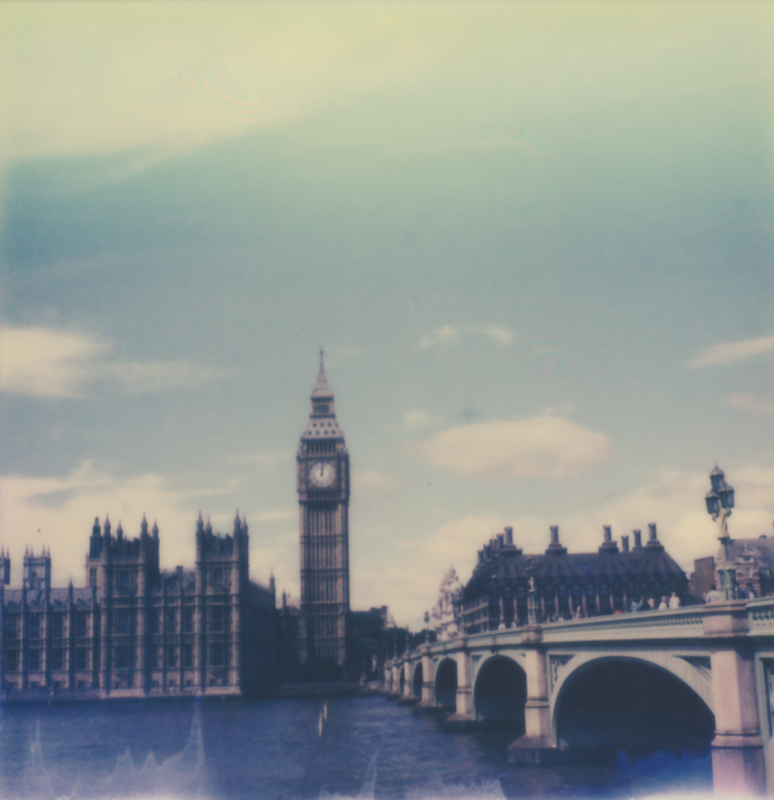 If you read my blog you know how much I love London. But I have also spent a couple of months living & working in England eight years ago. I joined an internship programme aimed at Central&Eastern Europe. I had my work permit in my hands and I had my flights booked but my appointment at the British Embassy was scheduled only two weeks before I was supposed to be in England. It was nerve wrecking but everything went well and I got my work visa! I was so happy! I spent a couple of months working in beautiful Suffolk but the experience was not all good. 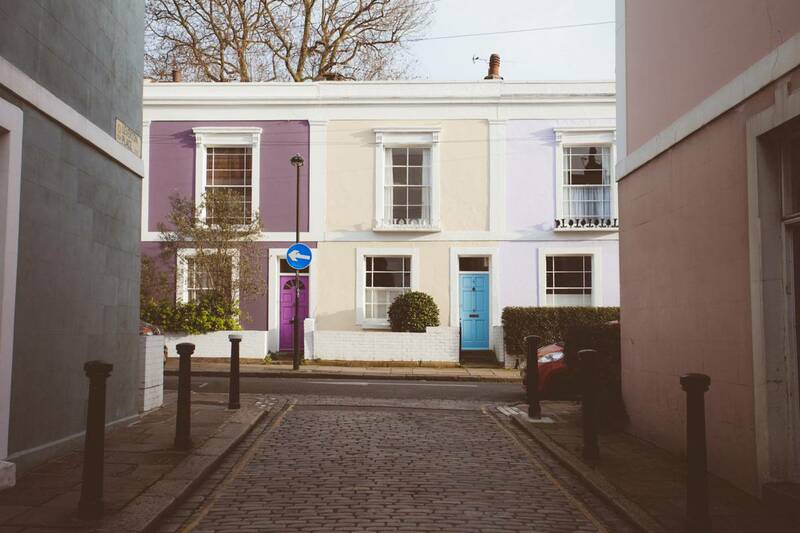 Being in England was a dream come true but I was not prepared for all it entailed and in the end I returned home earlier than I was supposed to. However, it was a great experience and a lesson learned. 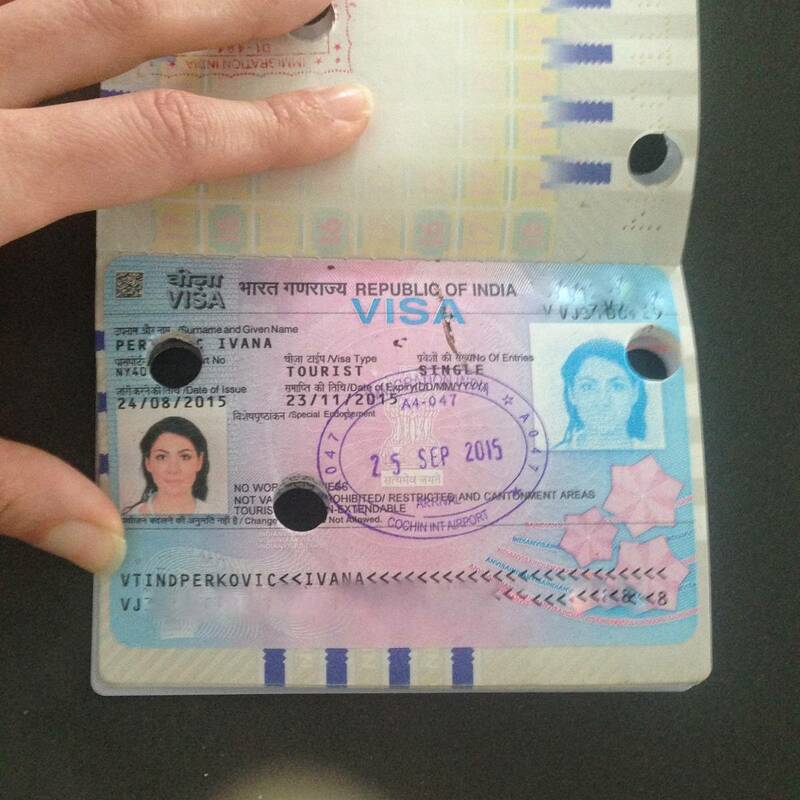 Nevertheless, that work visa is still my favourite passport stamp. 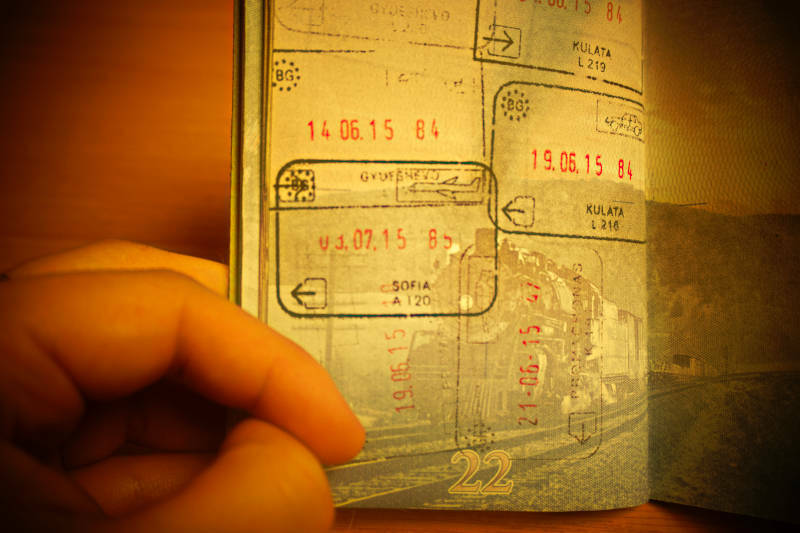 Passports often hold the most interesting, and the most important stories – especially to ourselves. The one stamp on my passport that I perhaps treasure the most is the one from Taiwan, as it just brings back so many good memories. Back then, I was living in Hong Kong which I’d still say were the best days of my life. I traveled to Taiwan alone and remember the excitement of boarding yet another plane across the globe, far away from home. It was somehow that moment when I knew my life would be dedicated for travel. And the same stamp reminds me of my funny return to Hong Kong from Taiwan. In general, my style is rather business casual, but Taiwan got me excited about all thinks pink and fluffy, so I ended up buying myself a pink jumper with reindeer and hearts across it (I still don’t know why). I was wearing my jumper and holding onto my new Rilakkuma iPhone cover (also pink) as my boyfriend greeted me at the arrival hall – you should have seen the shock on his face. Unfortunately, him being one of those serious suit-up guys and a fare bit older than me – he didn’t really appreciate my new sense of style. 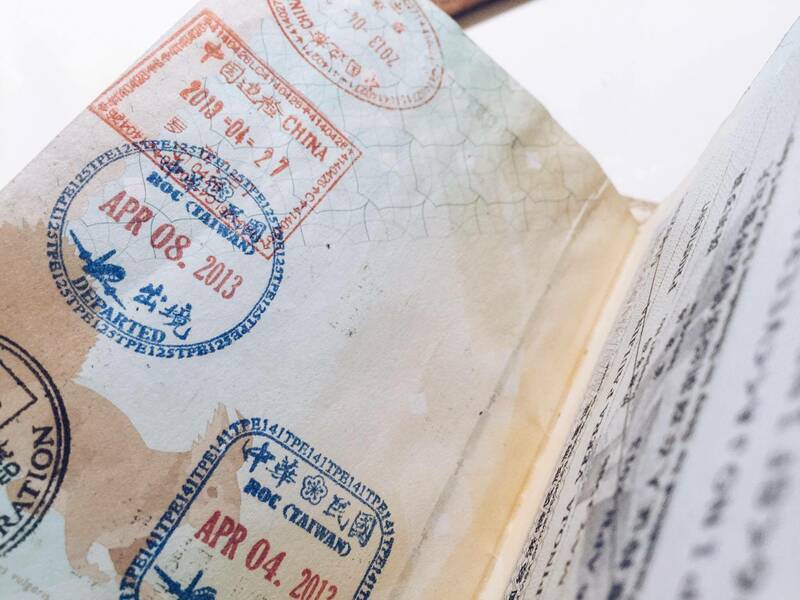 What’s the story behind your favourite passport stamp? For the fourth edition of Stamp This! 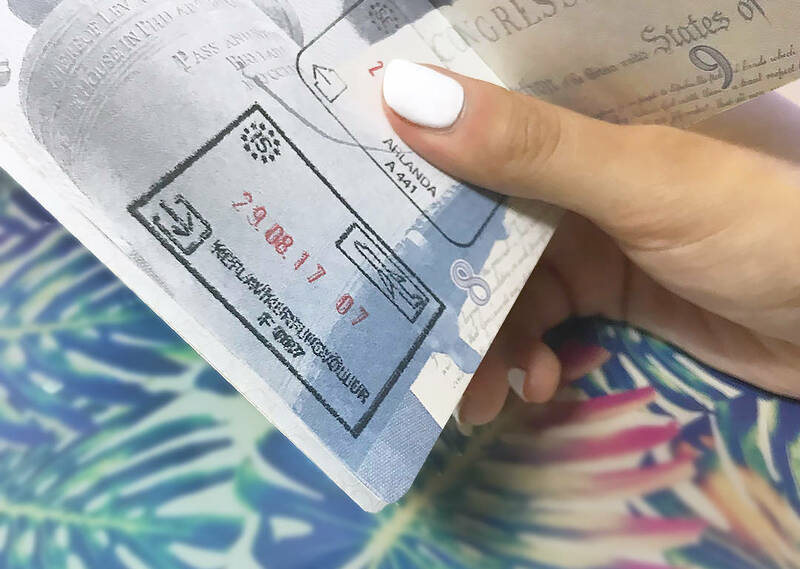 I asked a few of my favourite bloggers and vloggers to share the stories behind their favourite passport stamp/visa. Enjoy their more than stamp-worthy tales. My favorite stamp has to be my most recent one from Germany, where we flew in to before we reached Poland. My mom and I made an ancestral journey to Poland in April. I had been deep in genealogical research for the last year preparing for this trip. We stayed in Krakow for a few days and ate our weight in pierogi, then we made the two hour car ride journey to Dobrzechow where my family has lived for over 200 years. It was an absolute surreal experience to be in a town of 1,600 people and meet with the headmaster and priest. We dug through records from the 1800’s and got to visit the possible graves of my ancestors. The next day we drove to Auschwitz-Birkenau, a place I’d never thought I would get to see in my lifetime. The day was emotional, but eye opening. What they teach you in school and what you read in text books was nothing like being there. I got to experience all this with my mom, and it’s definitely a journey I will never forget. I also got this beautiful ring from a flea market in Krakow that dates back to between WWI and WWII. And I may have forgotten my camera (yes I really did), but the memories I made here were better than any photo I could have taken. 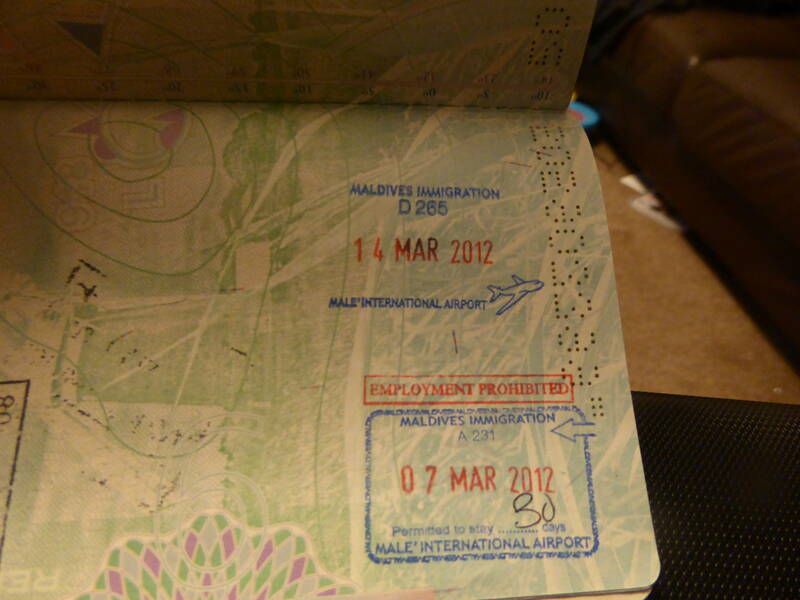 My favourite passport stamp does not relate to my favourite country that I have visited. Rather, it is the first stamp that I received in my current passport and is the stamp that made me fall in love with travelling. I received this stamp when I flew to U.S.A in 2012 which was my first overseas trip by myself. 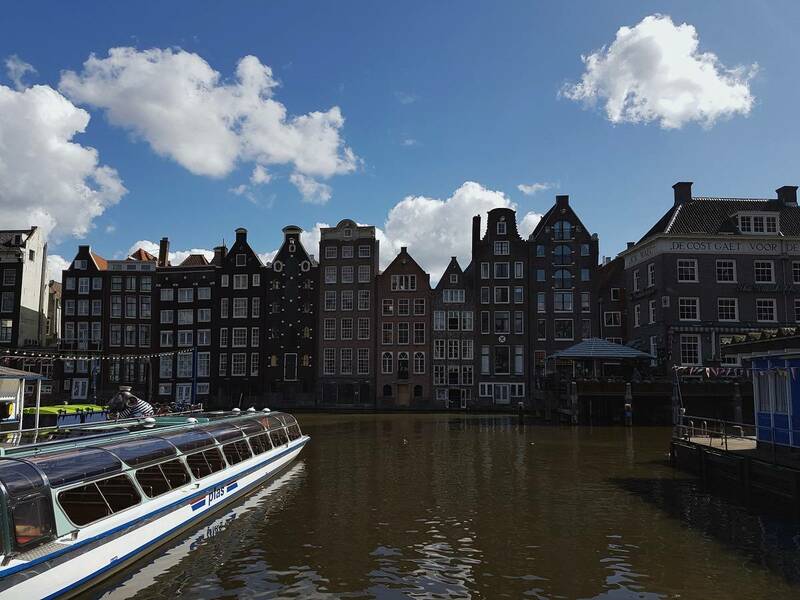 It was the start of a wonderful semester abroad and has irrevocably changed me. This trip challenged me and it made me realise that there is a wonderful world out there and I want to experience as much of it as I can. This stamp represents the start of my journey of exploring and travelling the world and all of my subsequent stamps are in my passport due to this one stamp. It’s not called Incredible India for nothing. It took me 6 months of traveling to finally get the courage and land with shaking knees. Turns out India loves me just as much as I love India. They say India is a teacher en shows you a reflection of yourself. Whatever you put in you get back. It can be quite painful and causes some people to leave within hours. For me it was like coming home. Within 30 minutes of landing I completely surrendered to India just like you would with a love at first sight. Traveling in India showed me being the control freak that I am is pretty much useless. Control is an illusion. Seeing people be happy no matter if they have a lot or no means at all is incredibly humbling. Letting go, adapting to a much slower pace (so relaxing!) and seeing so much beauty still keeps me grounded. The nature and food is mind blowing but the best part are the people. I have never encountered so much hospitality, kindness and generosity. I also love the boldness of the Indian people. It really suits my curious nature. Seriously can’t wait to return in fall this year! 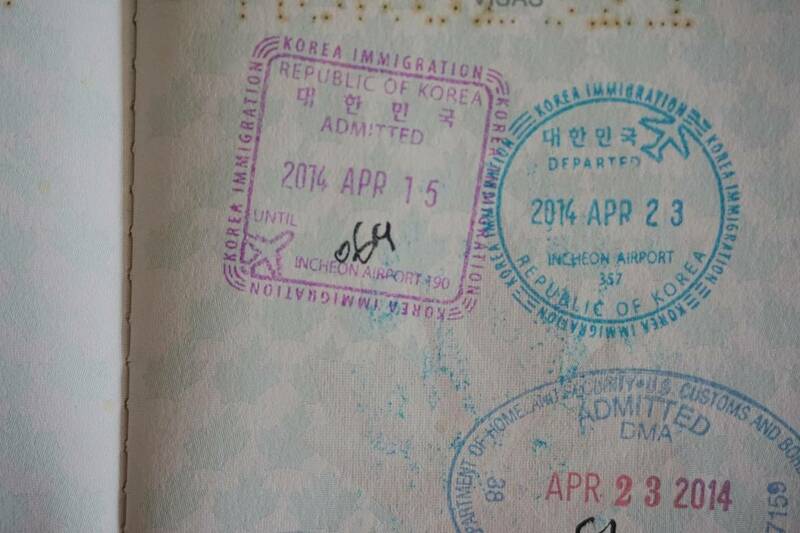 My favourite passport stamp is the one I got when I went to South Korea. This county was not even on my travel radar until I started my TEFL course and learned that this was a popular destination for people to teach English. However, after finishing my TEFL course I got a job promotion at work and decided to pursue Business School part-time instead of teaching. 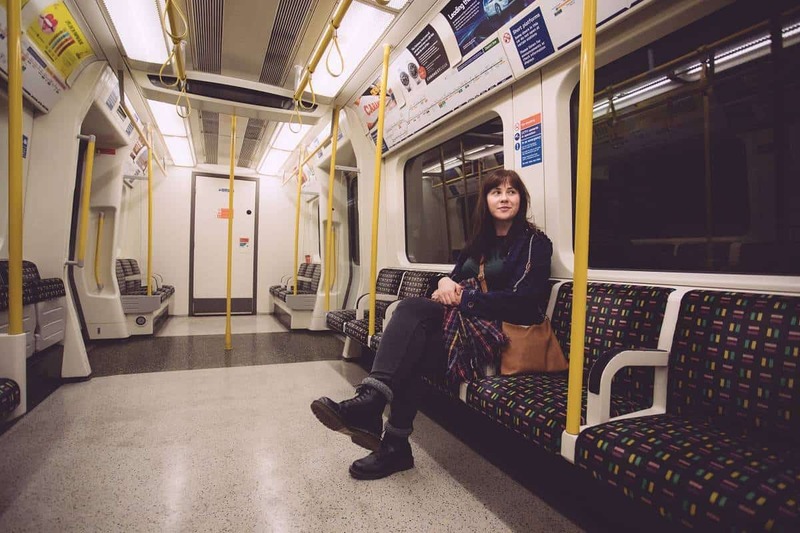 It wasn’t until two years later when I saw a seat sale to Seoul that I knew a trip to South Korea was meant to be – I booked without regrets and it turned out to be one of the best trips of my life. There was a lot that I didn’t know about Korean culture, so I did a lot of research before my trip to help ensure a smooth vacation. 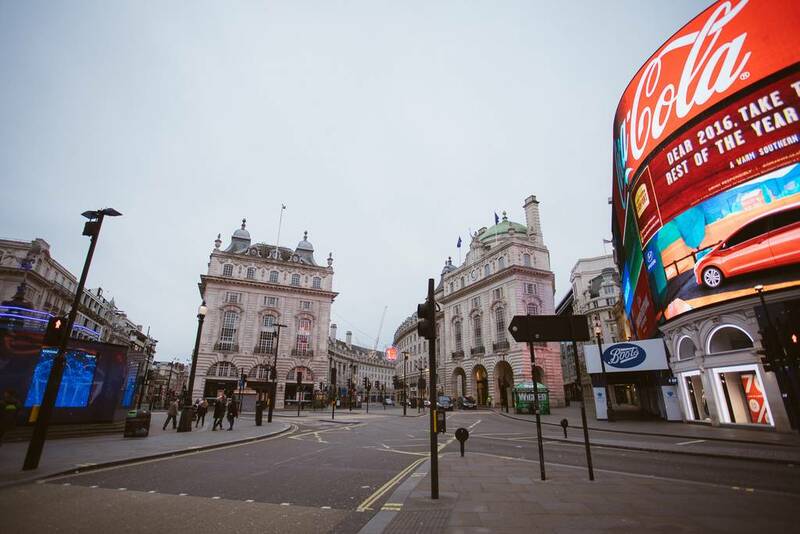 I live very multicultural city, so it was a big change to travel to a country that is primarily one race. I stood out like a sore thumb everywhere I went, but everyone was so kind and hospitable to me, even though I didn’t speak any Korean. Some of my favourite memories include shopping in Myeong-dong in Seoul and walking along the boardwalk at Haeundae Beach in Busan. As my first trip to Asia, it exceeded my expectations and I would love to visit again someday! The familiar sound of my passport being stamped was greeted with a huge sigh of relief. Mainly because it almost didn’t happen, so engrossed were we in gorging ourselves on the heavenly, Argentinian cuisine we failed to realize we had missed the last bus. We had popped over to Argentina for the day to check out the other side of the magnificent Iguacu Falls. (In my opinion, the Argentinian side is way cooler!). Long boardwalks lead you across fast flowing waters until finally you are met by the roar of the torrential cauldron of water flinging mist into the air to drench all who stand gasping in awe at mother nature’s fury. The best part of the trip though was that visit to the steak restaurant. After the desert of healthy food in Brazil the tantalising aromas of succulent, juicy steaks washed down with ice cold beers were so appetising that we lost all track of time. The bus left without us and we had to beg a hastily found taxi driver to drive like James Bond. He deposited us at the border just in time to pass before it closed. Even a night on the pavement would have been worth it though for that steak! 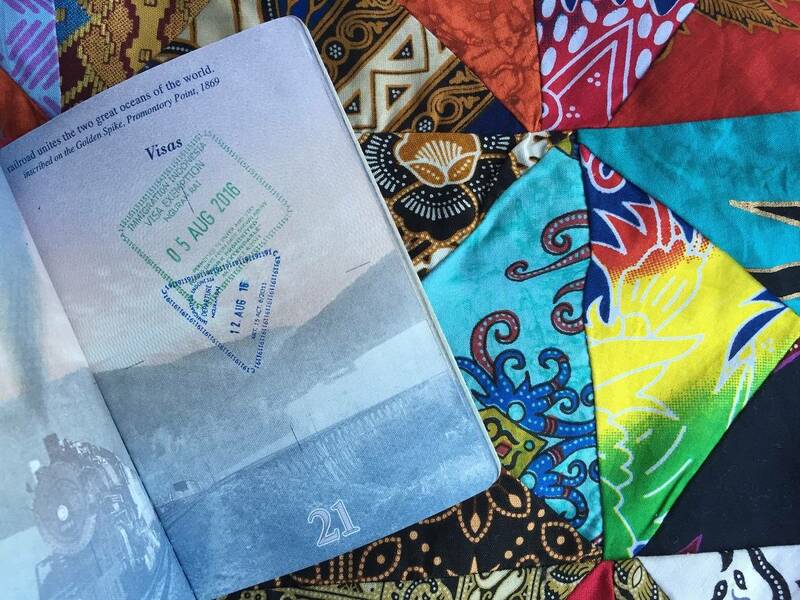 I asked nine more bloggers to share the story behind their favourite passport stamp or visa.